Emporio Armani Stiletto Sandals $331 $675 Free US Shipping! Emporio Armani Strapped Sandals $325 $663 Free US Shipping! 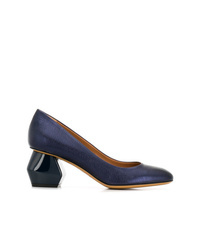 Emporio Armani Geometric Heel Pumps $365 $487 Free US Shipping! 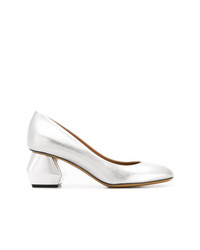 Emporio Armani Geometric Heel Pumps $438 $487 Free US Shipping! Emporio Armani Studded Heel Pumps $377 $768 Free US Shipping! 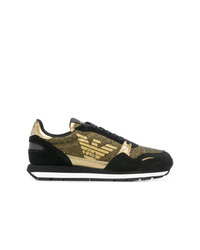 Emporio Armani Glitter Detail Sneakers $261 $290 Free US Shipping! 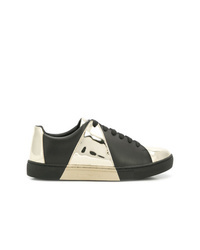 Emporio Armani Colour Block Sneakers $223 $248 Free US Shipping! 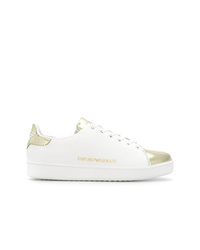 Emporio Armani Flatform Logo Sneakers $252 Free US Shipping! Emporio Armani Lace Up Sneakers $217 Free US Shipping! 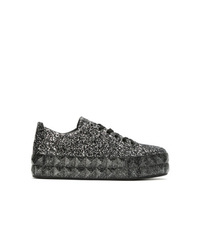 Emporio Armani Glitter Platform Sneakers $205 $257 Free US Shipping! 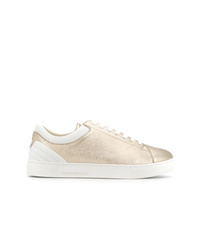 Emporio Armani Mirror Detail Sneakers $217 Free US Shipping!